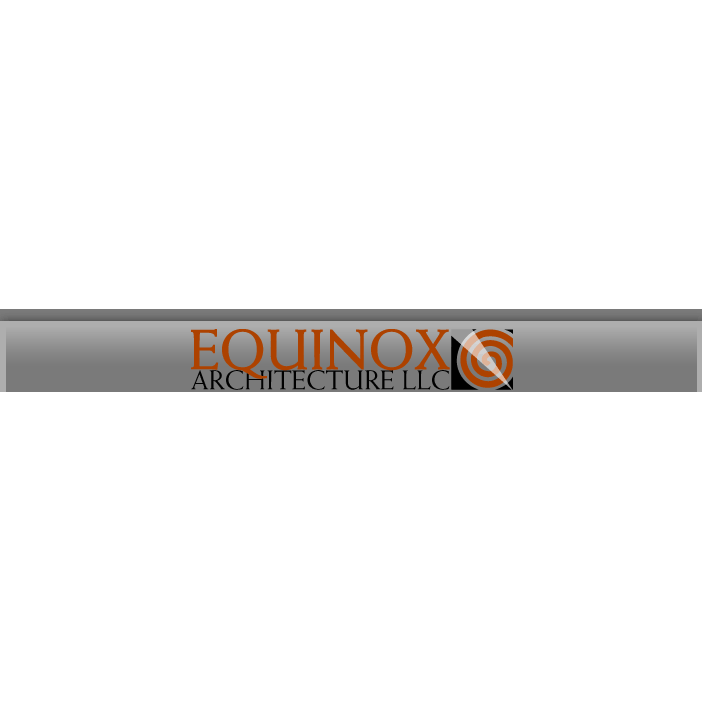 Equinox Architecture is Summit County, CO's premiere, award winning home architect. When you are looking for a unique and luxurious home design for your Breckenridge or Summit County residence, call Equinox Architecture. You will not be disappointed walking away from your free consultation. Your paradise is right around the corner!